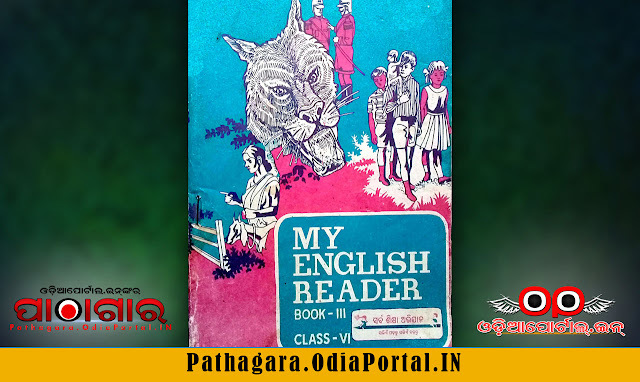 Read online or Download The English Reader  Text Book of Class -6, published in the year 1982-2009 by Schools and Mass Education Department, Government of Odisha and prepared by TE & SCERT Odisha or Teacher Education And State Council Of Educational Research & Training, Odisha. 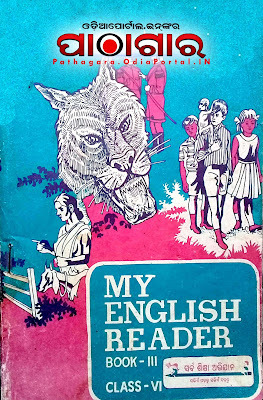 Dear Sir, Do you have Class 4 old english text book which was running in schools in the year of 1997 and 1998 like. I have all other english text book of that time from 5th to seventh. If required let me know . Want to download odia books those were read during the 80's in odisha's primary schools namely "mo chhabi bahi" "mo patha bahi" etc.